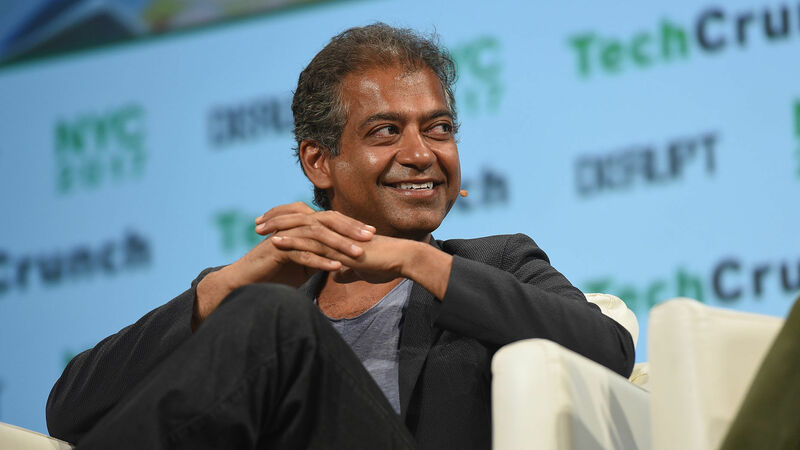 Naval Ravikant shook up early-stage investing by launching AngelList. 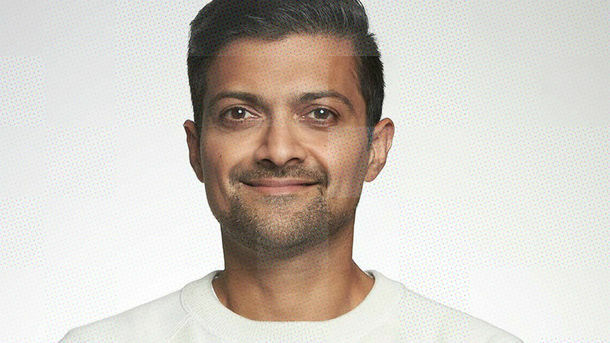 Now, working with Boston-based venture capital firm Accomplice, Mr. Ravikant has raised a $35 million fund that will groom tech investors and increase opportunities to invest in very early-stage tech startups. Mr. Ravikant personally invested in the new fund, named Spearhead, while Accomplice put up 25% of the capital. 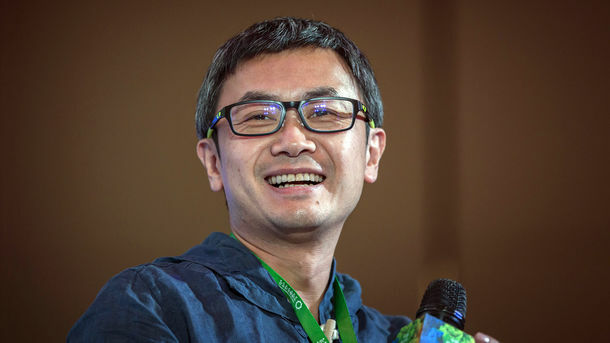 The fund is designed to back tech entrepreneurs, helping them make investments of their own, while allowing Spearhead to share any eventual profits.